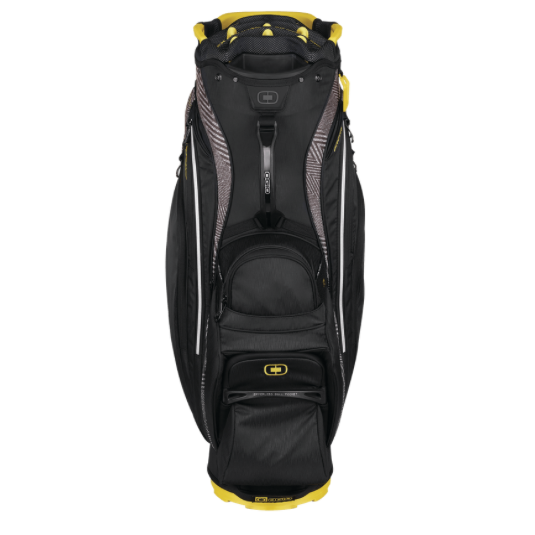 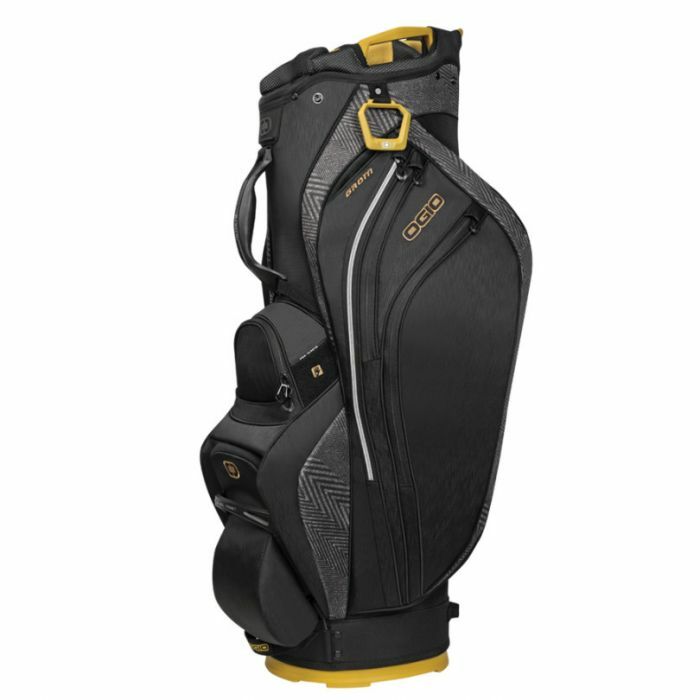 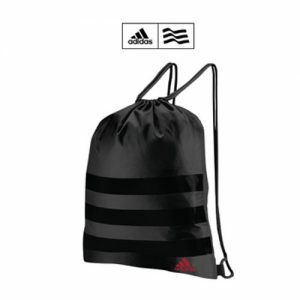 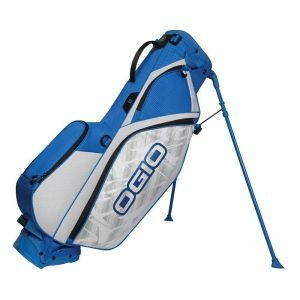 The Grom Golf Cart bag features the best of OGIO’s innovations including 2X Barrel Top and a Zipperless Ball Pocket. 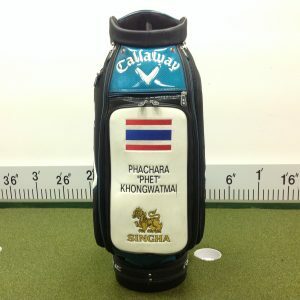 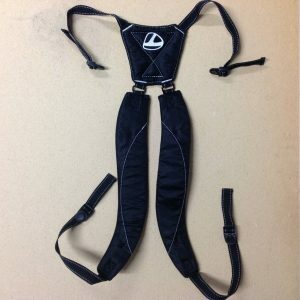 The pinnacle of cart bag majesty. 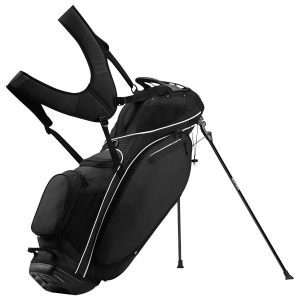 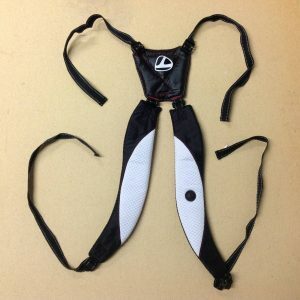 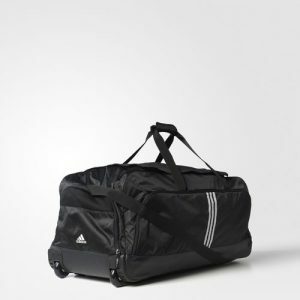 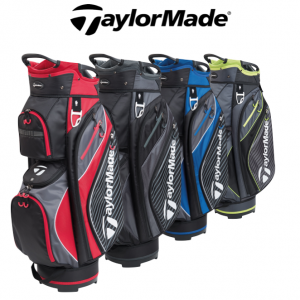 Your clubs and accessories will nestle safely in the lap of luxury.